Google's event will be held at 9AM in San Francisco according to the invitation we just received. Get pumped. 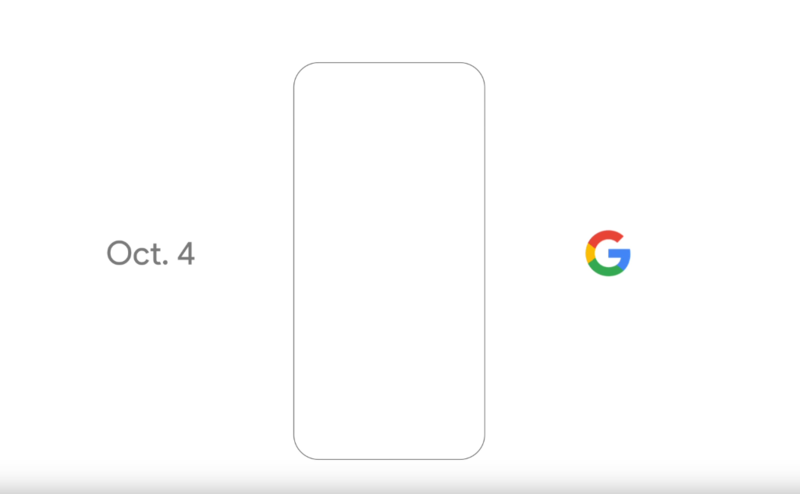 Google has now confirmed that the company is holding an event on October 4th, as we first reported on September 1st. The teaser video announcing the date doesn't reveal much but the silhouette of, you guessed it, a phone. Google has also created a webpage for the event at madeby.google.com, reaffirming that the company plans to market its new Pixel and Pixel XL smartphones as "made by Google." You can sign up on the event page to be on the mailing list for announcements related to the new Pixel devices. Though we know the phones are manufactured by HTC, Google's use of the Pixel brand suggests they will be debuted as the first phones designed by the company. The teaser doesn't really reveal anything but a date. We don't know where Google's announcement event will be held or precisely when, but obviously that information will probably be forthcoming in the next week or two. Interestingly, we're hearing that Google appears to have timed the launch of this video with a large number of major network television channels (including during Monday Night Football) showing this same ad. It seems Google is busting out the piggy bank to make the Pixel phones known. Prepare your wallet.